I took lots and lots of photos today. It will take me some time to go through them. Meanwhile…. 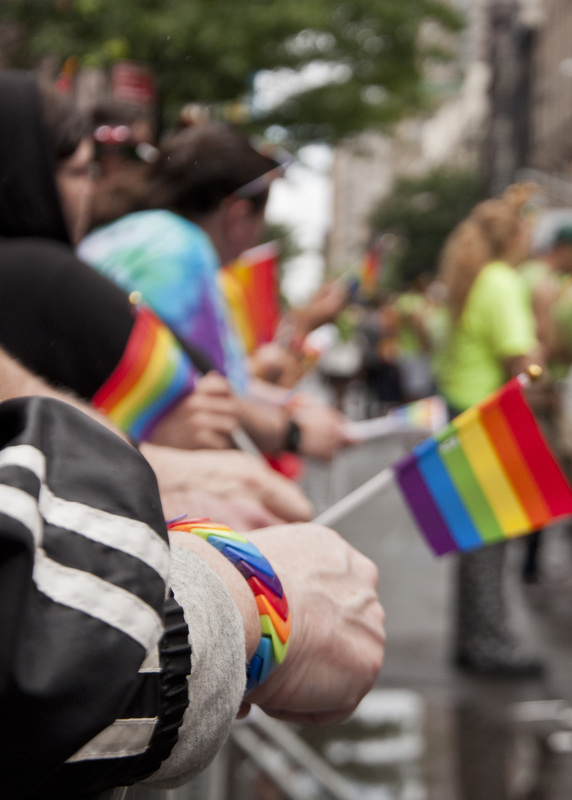 The Pride Parade in New York City earlier today.